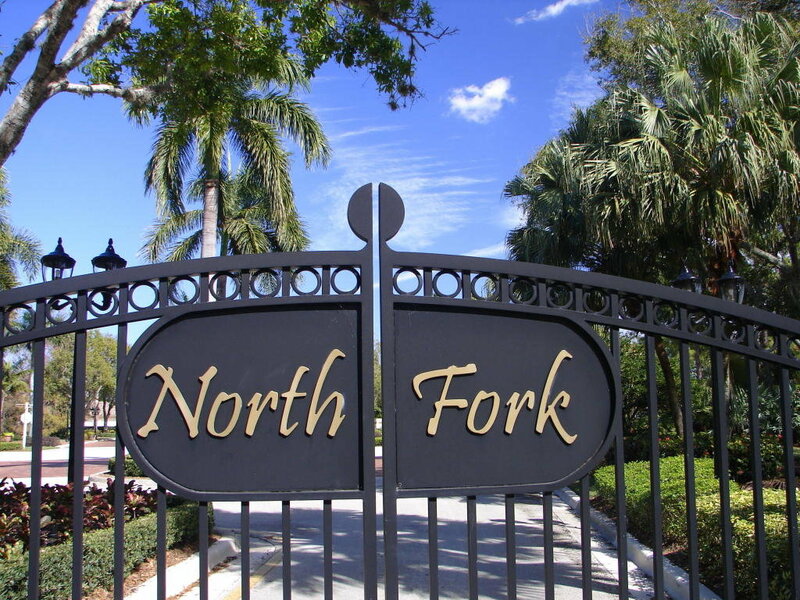 The gated community of North Fork, in Jupiter, Florida is a collection of 138 single family estate homes. Built on generous lots, many of these spacious homes offer relaxing views of the lake or preserve. Many include looked-for amenities such as private swimming pools, covered lanais, roman tubs and volume ceilings. Over 3,200 square feet, this totally renovated one story lakefront home is in the gated community of North Fork. This spacious home has a split floor plan with marble floors in the living room and wood floors in the kitchen and family room. This home flows from one room to the next with beautiful water views of the lake. The home has a new roof just installed and two new air handlers as well. Pristine and serene make this a must see.